Last weekend we attended the 46th annual Dilworth Home Tour. The tour is held annually to raise funds for the Dilworth Community Association. This years collection of houses are typical to this tree-lined street neighborhood, founded by Edward Dilworth Latta in the 1890's. My favorite hands down is 809 Mt Vernon Avenue. Which one is your favorite? 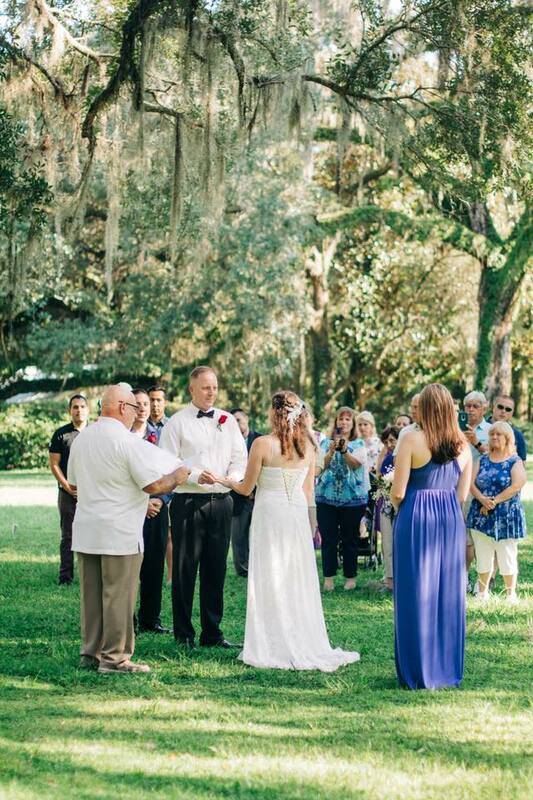 We recently attended the wedding of Autumn and Danny in Destin, Florida. I first met Autumn in the Fall of 2005 at Spokane Falls Community College. We graduated with our associates in applied science in interior design in the Spring 2007, before transferring to different four year colleges to get our bachelors degrees. 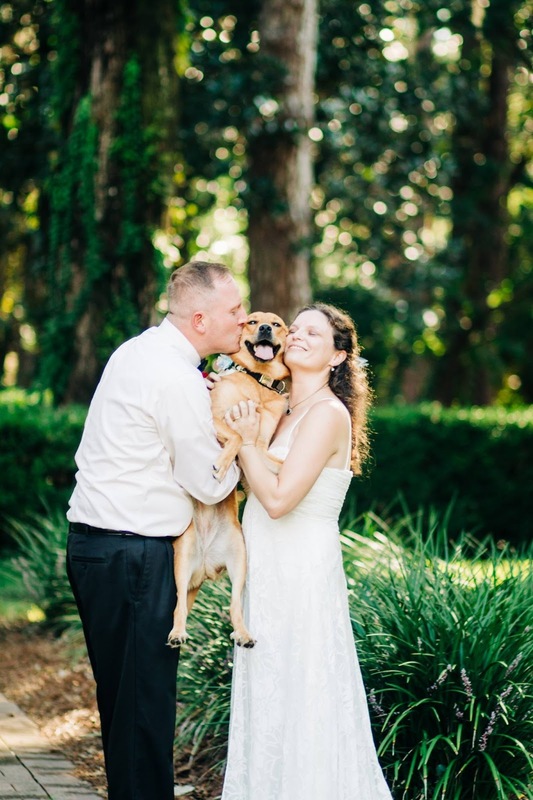 The two exchanged vows under a Spanish moss tree at Eden Gardens State Park along with their beloved pup, Maxie. Afterwards, there was a reception at Harry T's Lighthouse. The following day we went dolphin watching and had dinner at her parents rented condo. Here's a few pictures and a video to remember their special day. Our wedding gift was a sketch done by Cory of their dog, Maxie. Our home video of the wedding and dolphin watching. 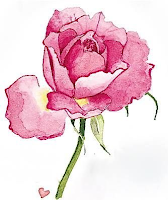 Before I go, I wanted to share an adorable video of Dale and Alice Rockey, who were on CBS Sunday Morning as The couple with the longest marriage in America. They were ninety-nine at the time of filming in 2015, wonder if they're still with us now. Yesterday would've been my Dad's 60th birthday. 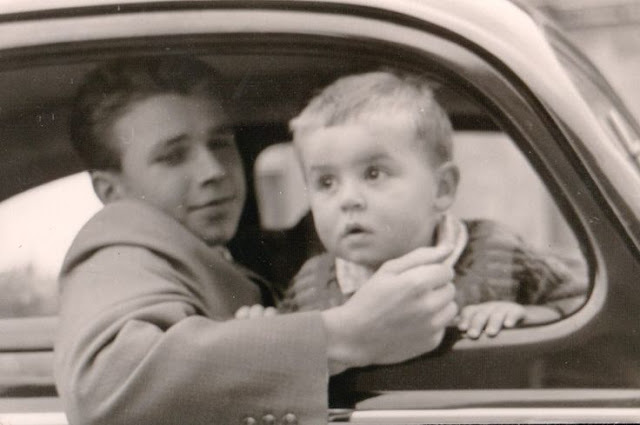 My Dad as a toddler and his Uncle Winifred, who tragically passed away in the late 1950s/ early 1960s in an automobile accident. 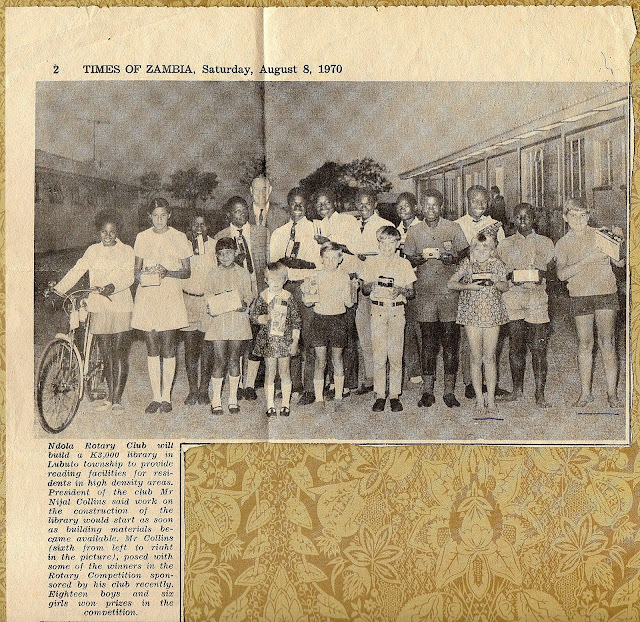 My Dad and Aunt Diana (underlined) in the newspaper. 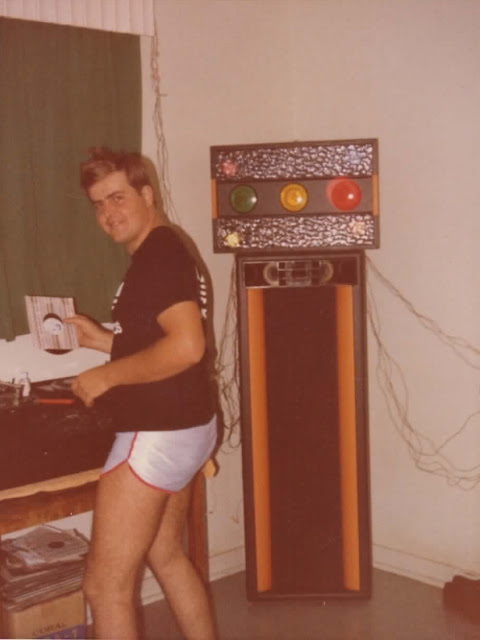 My Dad used to DJ on the weekends to pay for new records and music. My Mum and Dad in the mid 1980's. 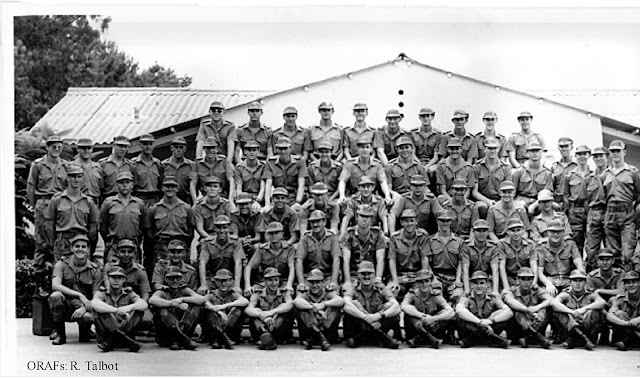 My Grandpa Smith was in the British Army, so my dad spent most of his childhood travelling and living in Europe and Africa. He attended Ellis Robins, an all boys high school, and Salisbury Polytechnic, for college. He also joined the Rhodesian Air Force in 1978. My Dad is in on bended knee, far left. My Uncle Buffy, who married my Aunt Diana is also pictured. 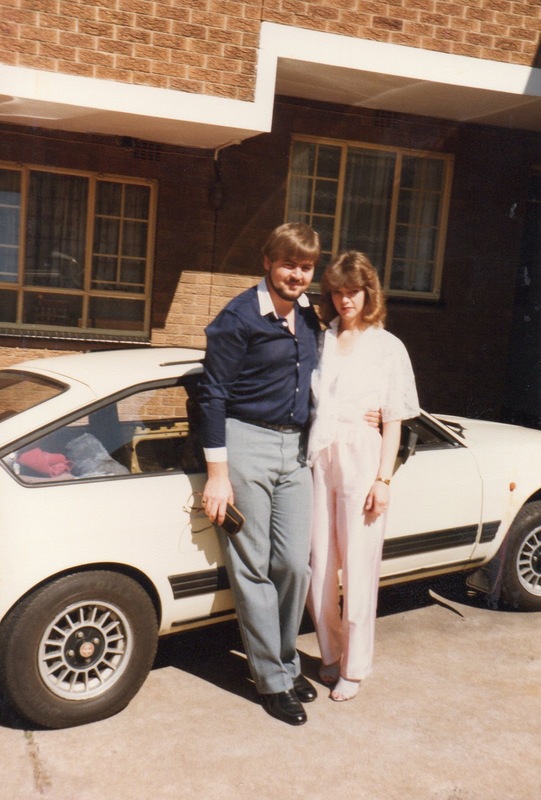 Our parents welcomed me, in 1986 and my little sister, in 1990. 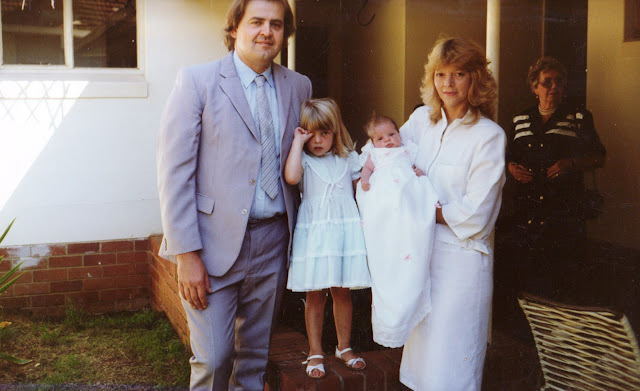 Our family at my sisters christening in 1990. After working for Tron Air, my Dad and several partners started Inter Avionics, an international aviation/electrical engineering business, in South Africa, North America, Europe, and Australia. 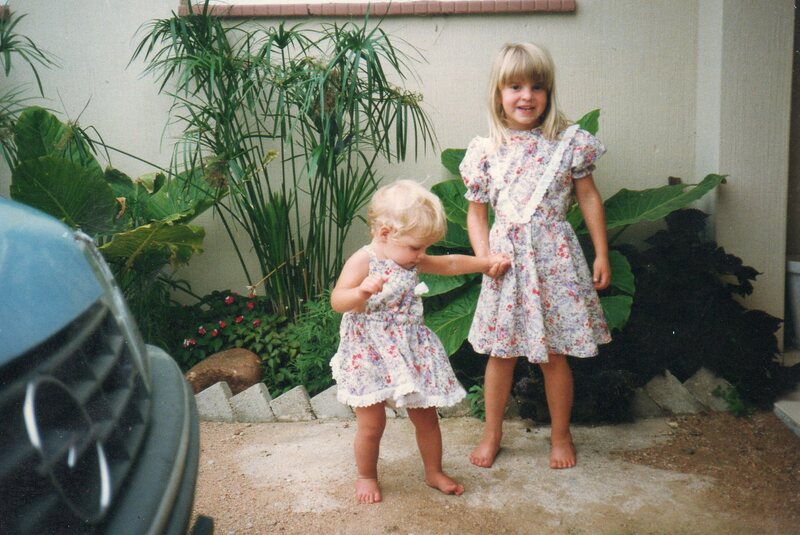 This meant that my sister and me travelled a lot during our childhoods too. He worked at the company for almost 25 years before passing. My Dad and me in South Africa, 2000. My Dad was a hobbyist. When he pursued a hobby he would go overboard, and overthink, and overbuy, to pursue the hobby. For example, one year he decided he was going to plant a garden. He researched about the types of beds, the types of soil, how to start composting (he made his own composter), he created rows and rows of gardens and kept an exact record of plantings on a birds eye view map. He is what young'uns today would call "extra". Sadly, eight weeks after his mother's passing he found out he had stage I pancreatic cancer. Although smaller that the size of a pea, the cancer was inoperable because it was so close to major arteries, so for two-and-a-half years he fought, and I did my best to take him to the hospital, to his chemo and radiation, to lunch, and to get his prescriptions, until his passing a week before my 27th birthday.